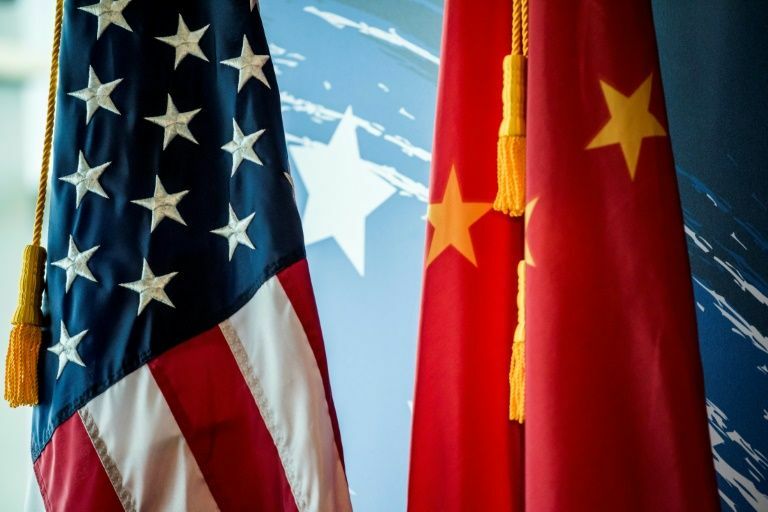 US negotiators were in Beijing Monday for a new round of high-stakes trade talks, hoping to reach a deal before the March 1 deadline set by Donald Trump as the IMF warned of a possible global economic “storm”. Preliminary discussions had been expected to start on Monday, according to the White House, before US Trade Representative Robert Lighthiser and Treasury Secretary Steven Mnuchin step in for the main event on Thursday and Friday. 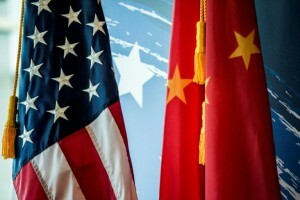 In December, Washington suspended for three months its plan to increase tariffs on $200 billion worth of Chinese importsto 25 percent from the current 10 percentto allow time for negotiators to work out a trade spat that has triggered fears of a global economic slowdown. Mnuchin and Lighthiser will be joined by David Malpass, Trump’s nominee for president of the World Bank who has worked to limit the bank’s assistance to Beijing.